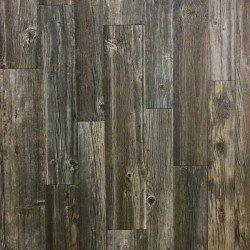 Mannington Luxury vinyl tile and Mannington Luxury vinyl plank come in a variety of colors, styles, and sizes, which will fit everyone's home and lifestyle. 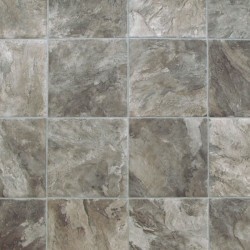 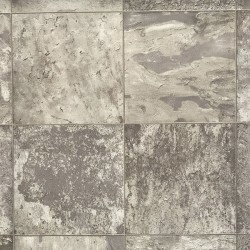 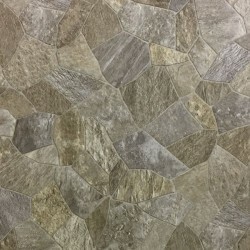 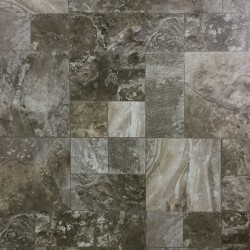 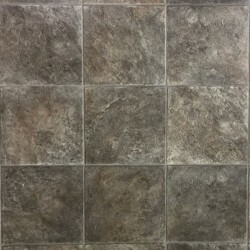 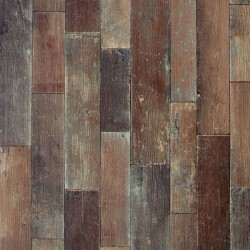 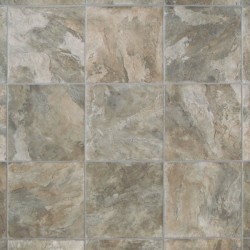 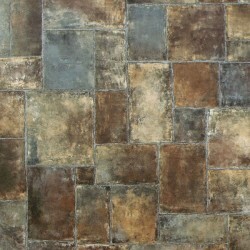 Mannington Tile is not only used for flooring. 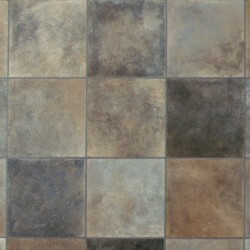 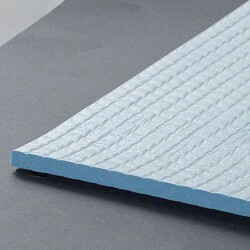 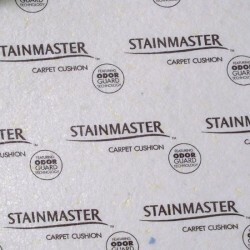 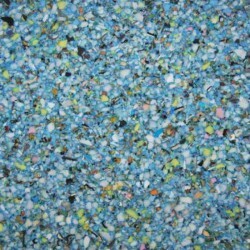 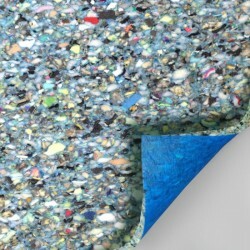 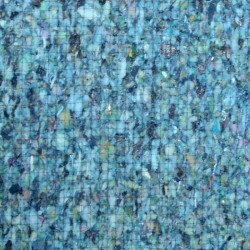 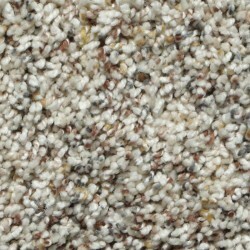 It can be used on walls and countertops as well. 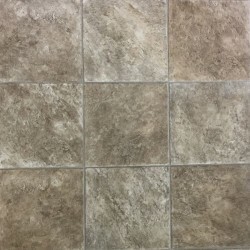 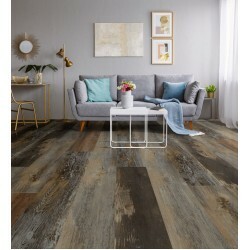 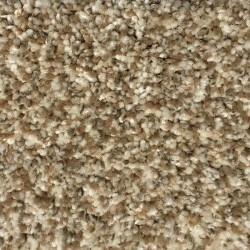 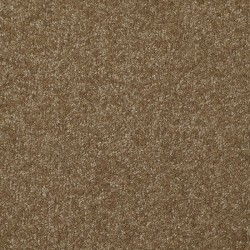 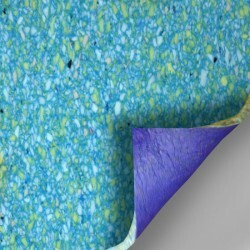 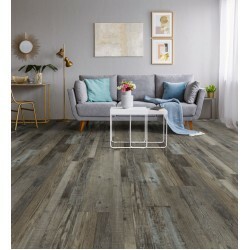 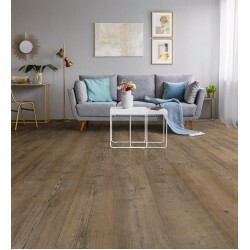 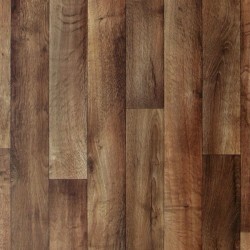 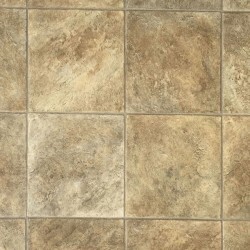 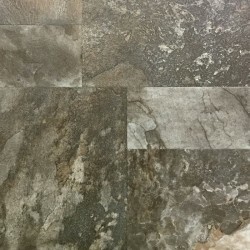 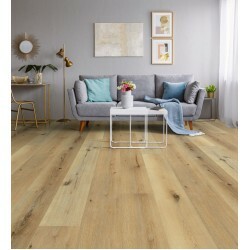 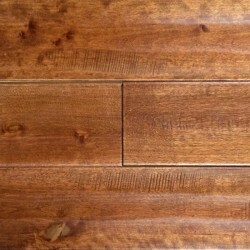 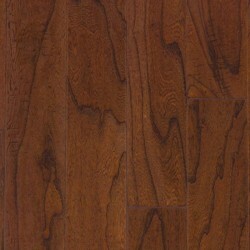 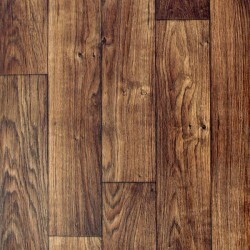 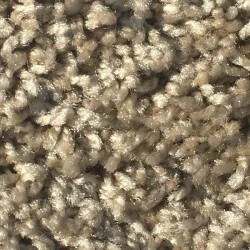 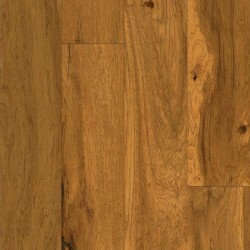 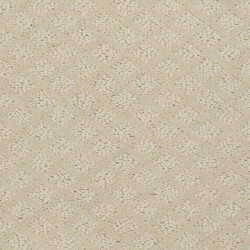 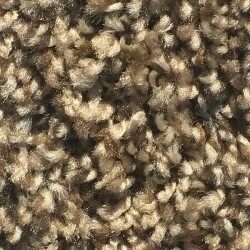 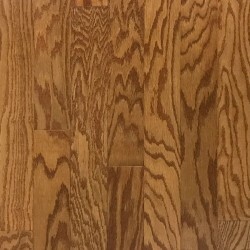 Carpet Express offers the complete line of Mannington luxury vinyl flooring products at great savings. 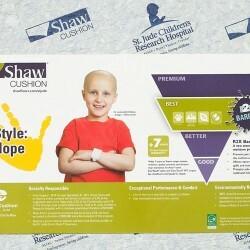 For additional information and pricing, please email or call 800-922-5582.